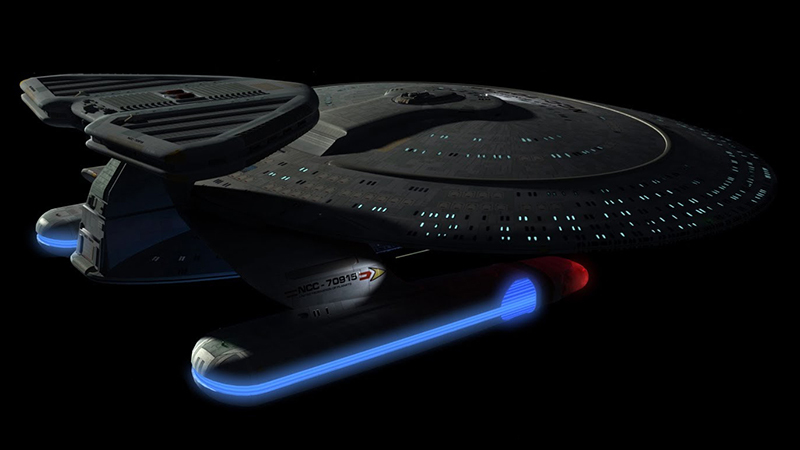 Notes: The Nebula class was originally designed as a transport for a separated non-warp capable Galaxy saucer section that became separated form its star drive section. 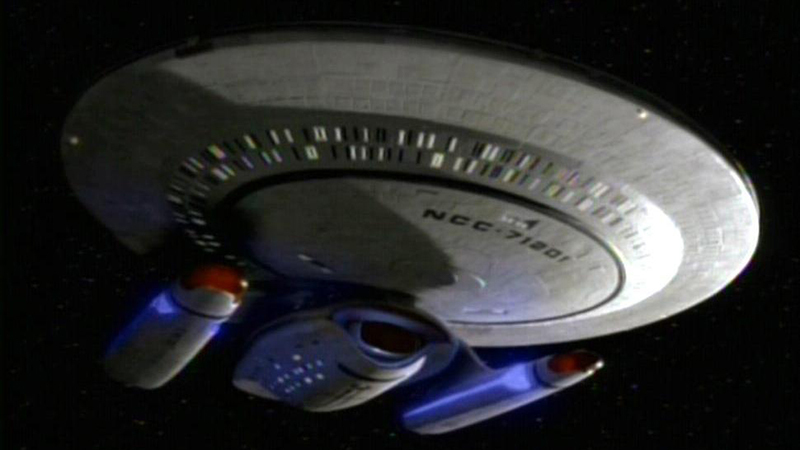 As the Galaxy and Nebula classes were being designed, the Nebula's design was changed to include its own saucer section to make it a compete ship. The Nebula is intended to supplement the Galaxy class' abilities and with its more compact design to be created in greater number then the Galaxy. The Nebula class features an interchangeable mission pod behind the saucer section. This can be fitted with improved sensor, cargo storage, or serve as a weapons pod for combat.